Tyson Fury (26-0, 19 KOs) has a very winnable fight on Saturday against an experienced pro in Francesco Pianeta (35-4-1, 21 KOs), but all the sound coming from the Fury camp seems to be about the boxer he wants to take on after this upcoming bout. Fury wants WBC world heavyweight titleholder Deontay Wilder, the American boxer with the showstopper of a right hand. Fury is confident he would get the job done. 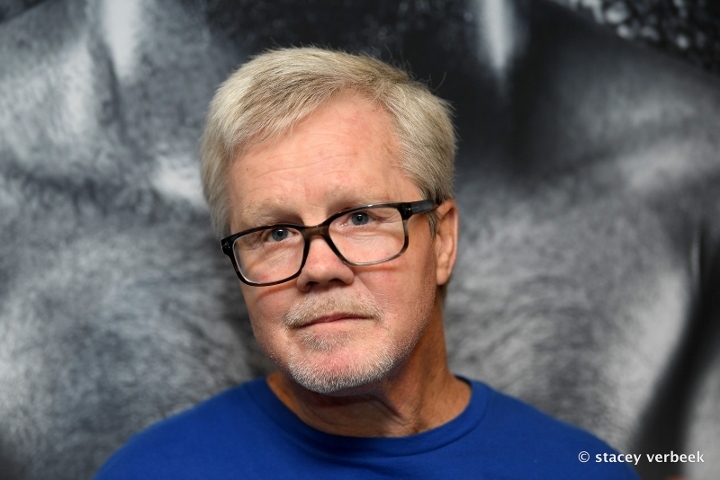 "Am I confident I can beat Wilder? One hundred per cent. I'll beat them all. Ain't nobody who can touch me, this is my era," he said, per SkySports.com. Before that happens, Fury has some work to do. After two-and-a-half years away from the ring, Fury began his comeback campaign with an easy victory over Sefer Seferi in June. Not wasting any time, Fury booked a fight against Pianeta for August 18, not as a headliner, but as the main undercard feature supporting Carl Frampton's interim featherweight title bout against Luke Jackson. Anything, it seems, to get back in the ring and build up momentum. Fury insists he is focused and on his way back to the top, but he will have to take care of business against Pianeta before he can get the fights he wants. Fury is a long way from his last big win over Wladimir Klitschko in November 2015, a unanimous decision that saw him win four heavyweight belts. But then drug bans, derogatory comments and flirtations with retirement derailed all his progress. 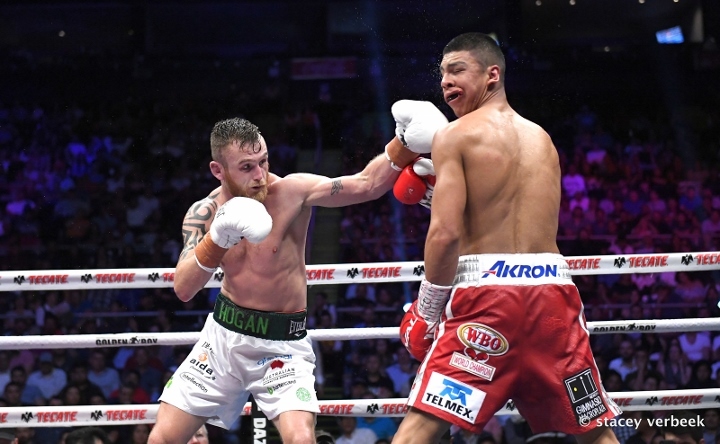 The 29-year-old Brit with Irish Traveller roots wants to put all that behind him and capitalize on the persona and talent that had him set up to rule the heavyweight division and become an even bigger star in the sport. "The old Tyson Fury is gone, never to be seen again in history. The new Tyson Fury is here now," he said Tuesday, per BBC.com. His comeback got off to a fast start, although his in-ring antics are apparently part of both the old and new Tyson. He spent a couple rounds mostly taunting Seferi, before buckling down in the fourth frame and forcing his physically overmatched opponent to quit in the corner. It remains to be seen how Fury approaches his bout against the experienced Pianeta. He would do well to book a few more rounds and sharpen his technique or go for broke right away and show he has power and a killer instinct. But as an overwhelming favorite—with -8500 odds (bet $8,500 to win $100) on OddsShark as of August 16—Fury could find himself toying with Pianeta before putting him away. Pianeta is a 33-year-old southpaw who has had chances at the top of the division, but they did not go well. He fought Ruslan Chagaev in 2015 for the WBA world heavyweight title and Klitschko in 2013 for multiple world titles. Both times, Pianeta lost by stoppage. He's well past his prime now and is the kind of fighter that Fury should have no problem beating if he is to chart a path back to the top of the division. "What you’re likely to see from me on Saturday is a heavyweight Sugar Ray Leonard. Anything less is a failure. Judge me on that comment—a heavyweight Sugar Ray Leonard," Fury said, per the Press Association (h/t the Guardian). If Fury can indeed dazzle on Saturday, he should have no problem finalizing a showdown with Wilder. Showtime Sports president Stephen Espinoza said the fight was "very, very close" on August 9, per ESPN.com's Dan Rafael. The potential pay-per-view bout would draw plenty of interest on both sides of the Atlantic. It would also create the perfect launching pad for the winner to then take on the supreme star of the heavyweight ranks, Anthony Joshua, though nothing is set in stone. Wilder and Joshua have been in each other's orbits for some time now, though a matchup has failed to materialize. 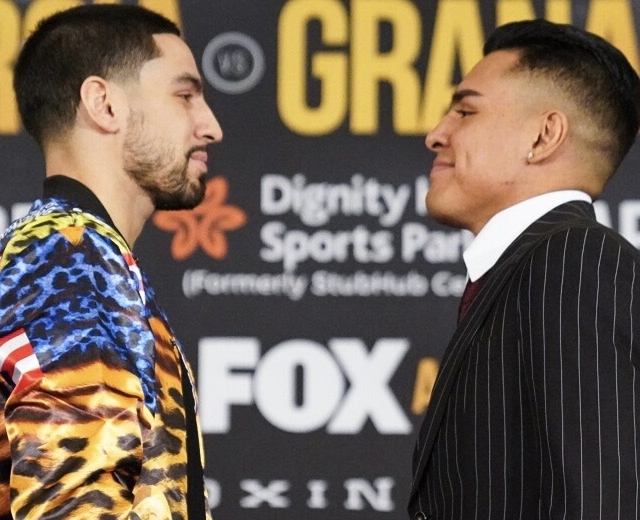 Throwing Fury into the mix would put some pressure on those two, as well as any other top-shelf boxer in the heavyweight division. If Fury can stay focused, healthy and get past Pianeta, the biggest division in boxing only gets more interesting.